We haven't been to New Orleans since 1999 and I am ready to go back. What better time to go than during the World Horror Convention in 2013? 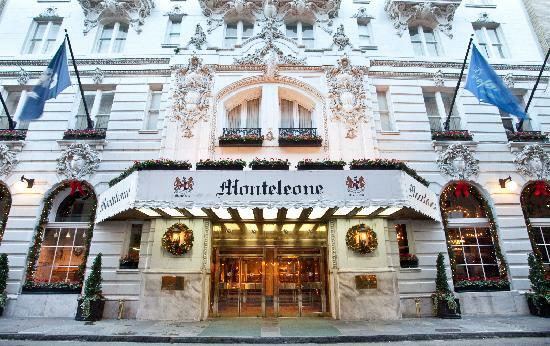 It's in June and is going to be at the Hotel Monteleone, which is quite exquisite and perfect for this type of thing since it's (a) supposed to be one of the top haunted hotels and (b) an official literary landmark. It's not the cheapest hotel so we better start saving but I do really want to go and I think it'd be an awesome trip. 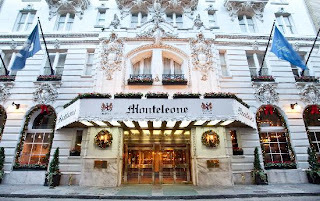 I'd get to meet tons of authors and enjoy our time in New Orleans. Here is a picture too!